What’s the first thing that pops in your mind when you hear the words “action camera”? More likely than not, you’ll immediately think of GoPro. This isn’t really surprising since GoPro is currently the leader in the industry, but you have to realize that it’s not your only choice. If you’d like to get your hands on an action camera but are on a tight budget, you’ll want to consider the Firefly 6S 4K Sport. 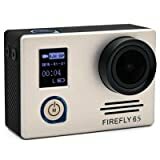 The Firefly 6S 4K Sport is built with a Novatek 96660 chipset and gyro image stabilization capability, and it has a 12MP IMX078cqk CMOS sensor from Sony as well as a wide-angle 140-degree lens with a 1.8 aperture and a 3.0 mm focal length. 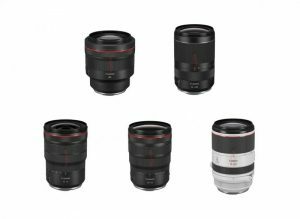 This combination allows the camera to take clear and decent-quality photos and videos even when it’s on the move. The Firefly 6S has a range of video resolutions for you to choose from. 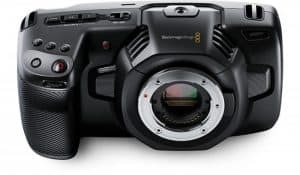 Specifically, it allows you to take 4K videos at 24 frames per second (fps), 2.5K videos at 30fps, 1080P videos at 60fps and 30fps, 720P videos at 120fps, and VGA videos at 30fps. It also allows you to take 12MP still photos. 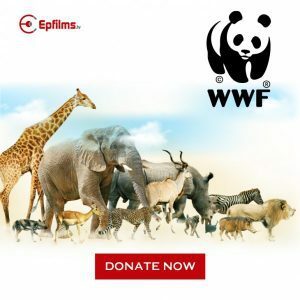 The camera has a time-lapse video function and offers you a selection of intervals at 0.5, 1, 3, 5, and 10 seconds. 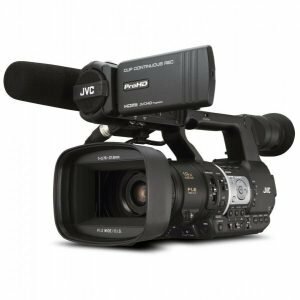 It also has the ability to do cycle recording, which means it can record continuous videos in five-minute segments. 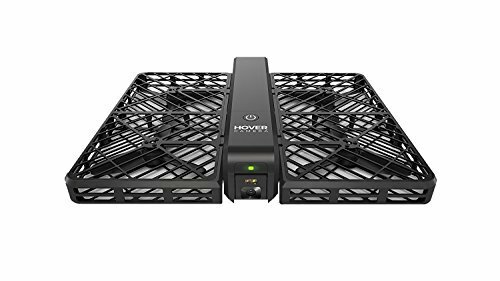 Just like any piece of technology, the Firefly 6S 4K Sport isn’t perfect, so you’ll likely see drawbacks along with the benefits. You’ll want to learn more about these pros and cons when making a buying decision, which is why we’ve outlined them here for you. 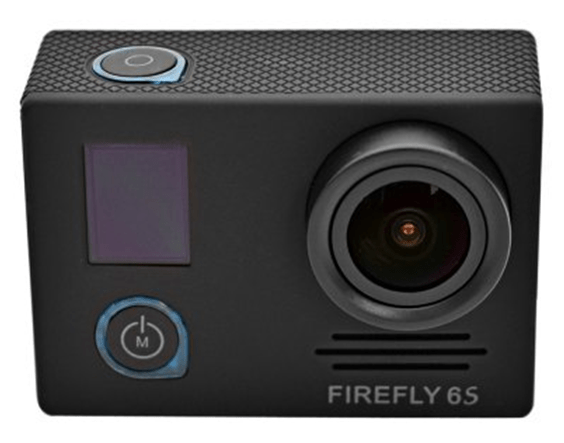 The Firefly 6S 4K Sport comes with Android and iOS apps and has a built-in Wi-Fi feature that allows you to connect the camera with a smartphone or tablet. Through the app and the Wi-Fi capability, you can control the Firefly 6S through your mobile device. Take note, though, that you can’t access the 2.5K and 4K video resolutions through the app as of the moment. When you buy the Firefly 6S, you’ll receive a waterproof housing in the box. The housing can withstand up to 30 meters of water, so you can take the camera along when you go swimming, snorkeling, boating, and do other water activities. 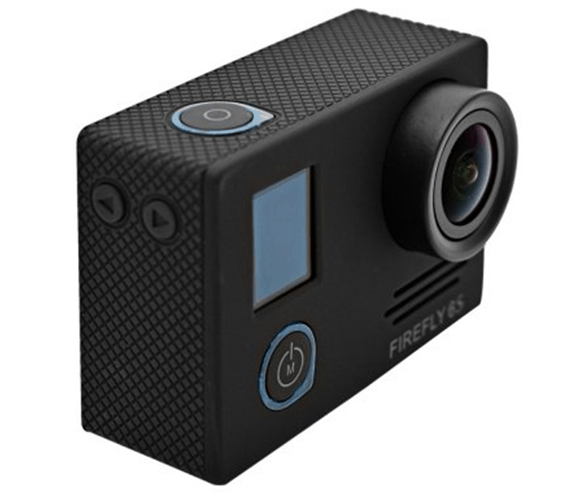 Compared to GoPro cameras, the Firefly 6S is definitely cheaper. Of course, this low cost comes with a price since it doesn’t have all the features that advanced makes and models have. But, if you’re just after a basic action camera, this one’s for you. The Firefly 6S’s memory card slot is at the bottom of the device. A few reviewers have noted that this causes the slot to be filled with dust and dirt when you lay the camera on the ground. Fortunately, this isn’t a huge problem since cleaning the slot is relatively easy. 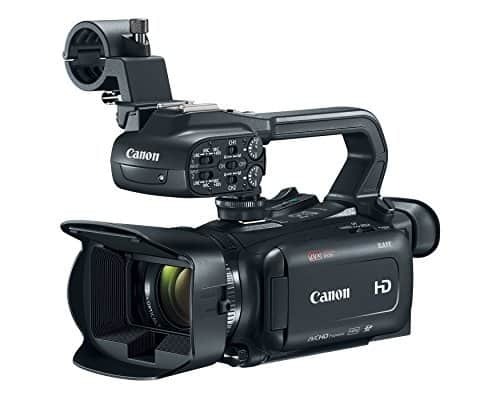 Many cameras let out a beep or any other sound when you start recording videos. This isn’t the case with the Firefly 6S, so you have no way of knowing if you’ve successfully pressed start or stop unless you’d look at the shutter button. 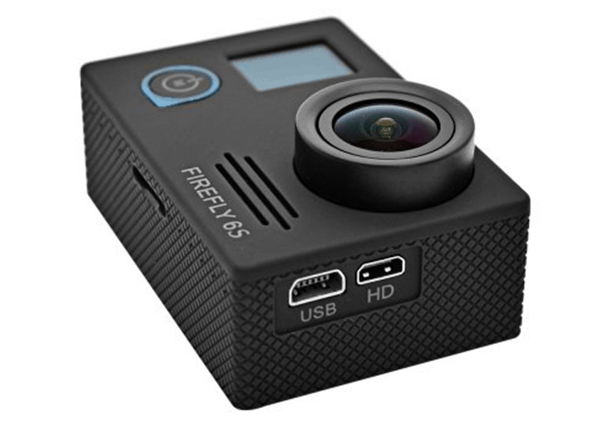 The Firefly 6S 4K Sport is a cheap alternative to GoPro cameras. It doesn’t have all the features that pricier action cameras have, but it can be a good choice if you have a limited budget and just want the basics.